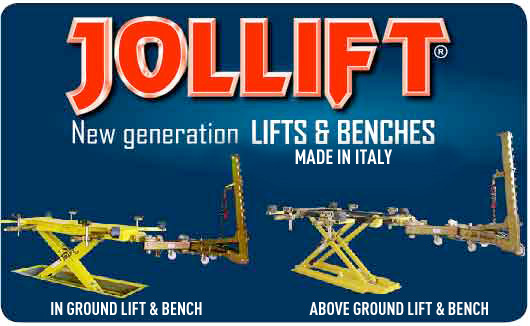 Also in the first months of 2019 several appointments with exhibitions in Europe, America, Australia at which our importers / retailers display the latest novelties of FI.TIM JOLLIFT line of lifts and straightening benches. 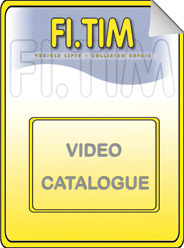 We thank our importers and retailers for their effort and the car body repairers for choosing FI.TIM products for their innovative features and their quality. Merry Christmas, Season’s Greetings and the best of their expectations for 2019 to everybody working in the car repair world. Ready for Nace Atlanta in August in the twentieth anniversary of FI.TIM’s presence in the US market since Nace 1998 in Dallas. At the same time we are preparing for Automechanika Frankfurt in September, 20 years after the first award won at the Munich show in 1998. We look forward to meeting the attendees and show them the last innovations at our stands. We wish everybody working in the car repair world a Happy Holiday Season and the best of your expectations for 2018. Equip Auto 2017 coincides with 20 years of FI.TIM’s presence in France since the first participation at Equip Auto 1997. In France too JOLLIFT lift and benches are appreciated as they fit the concept of fast repair which developed right in France many years ago. At Autopromotec Bologna 2017 a new appointment with innovation at FI.TIM stand A44, hall 26, where we will be glad to show you the latest novelties in our production. Very busy first months of 2017 in FI.TIM thanks to our International distributors displaying the JOLLIFT lifts /benches at several shows: Automässan Sweden and Autozum Austria in January, Geneva International Motor Show Switzerland, Automechanika Motortec Spain and Northeast Automotive Services Show USA in March, Collision Repair Expo Australia in April. Least but not last the “home” appointment” for FI.TIM at Autopromotec Bologna in May. 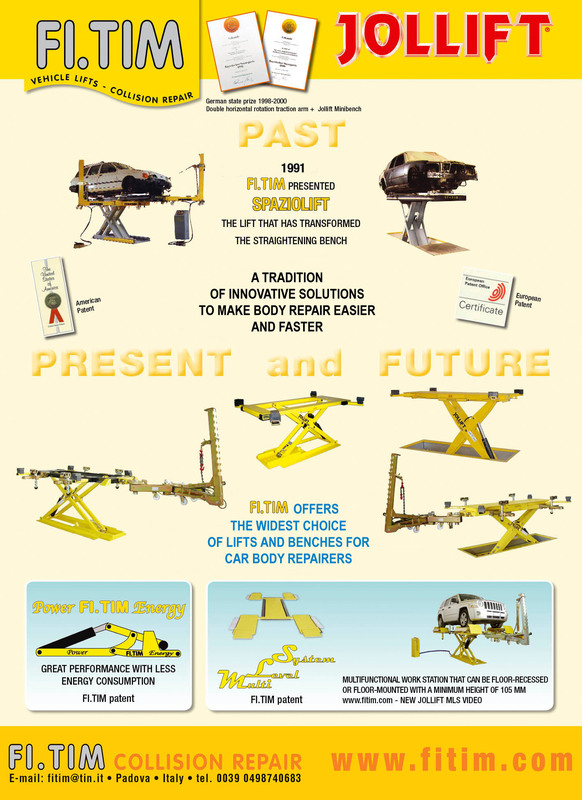 Here at FI.TIM we have started the second 25 years of business confident of being able to keep the level of our equipment high so as to make always happy the users of JOLLIFT lifts and benches and our international distributors who sell them all over the world. Since 1997 FI.TIM has been present at the Equip Auto show in Paris, which besides being the biennal show all French auto body repairers and dealers are waiting for, represents a point of reference for many workers of this sector coming from all over the world. Many years ago a concept of fast repair was introduced right at the Equip Auto show and into the French automotive body repair in general; afterwards this concept was developed in many other countries. With our French distributors we expect a large number of visitors to the FI.TIM booth G53 – HALL 5, to see the most complete and innovative line of JOLLIFT lifts and benches for fast collision repair. FI.TIM will be at Autopromotec Bologna with the widest range of lifts and benches on the market for fast collision repair. FI.TIM has been exhibiting at Autopromotec as well as the main international shows of the sector for 24 years and FI.TIM stand is always a point of reference for international and Italian distributors, retailers and end users who are looking for innovative and quality products. 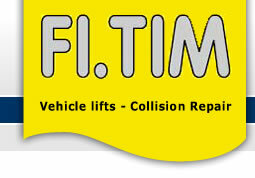 We will be glad to meet you at FITIM stand A 44 hall 26 , 20 through 24 May. -Floor-recessed JOLLIFT lifts and benches featuring lifting arms with automatic opening and closing, capacity from 3000 kgs (6615 lbs) to 3500 kgs (7717 lbs) and different lifting heights. -5 different traction arms and a wide selection of clamps and fixtures.